The flight to Kolkatta was late. We were suppose to reah by 10am but we reached Kolkatta only by noon. Matty wanted to stay some where in Chowrangee . After some search we got a hotel for descent price. Matty wanted to taste at Peter Cat. But it was crowded and had a very long waiting list.We had lunh in a nearby chineese resturant. I was in full enthu but Matty was tired. He slept and I escaped to have a look around. Well my mobile was very helpful. I used my mobile camera (Update: Its Sony Ericsson K750i mobile) to capture the moments on the street. I had time until MK reaches Kolkatta. I had minimum of three hours for loafing around. 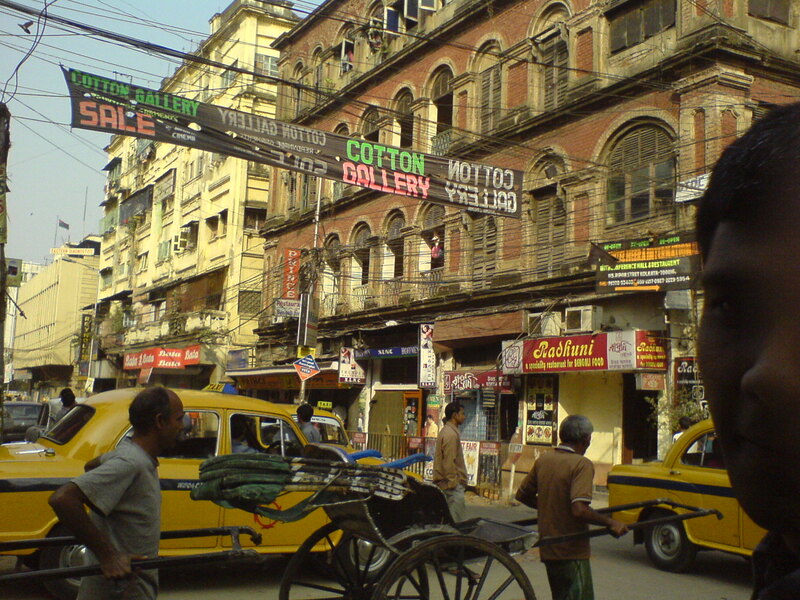 One of those main streets in Kolkatta. Peter Cat is at this circle. I dont remember the name of the road. But is one of the busiest roads there. The famous Peter Cat hotel. We had to struggle to get a table out there. The doorman lacked decency and didn’t know how to handle customers.At last we got a table there the next day. I will write about that. 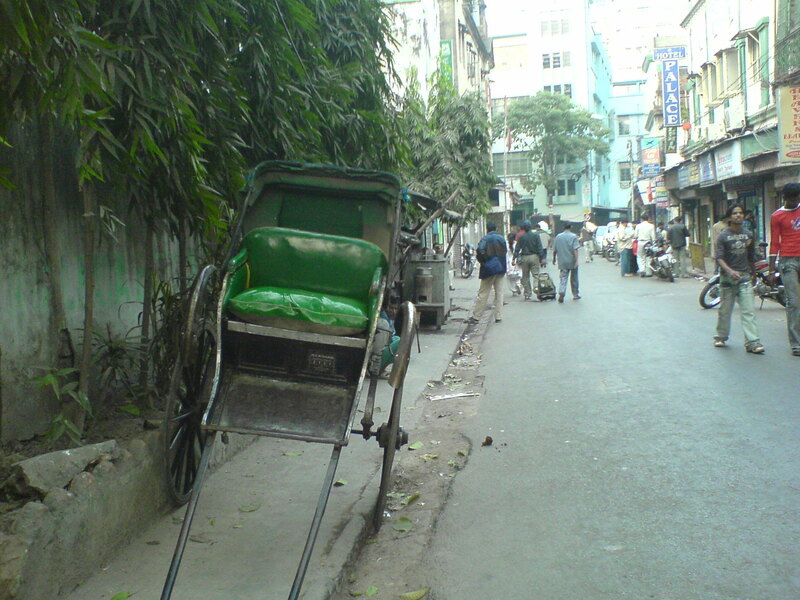 Walking on the streets of Kolkatta is not easy. The streets are very crowded. Building and roads are very old. 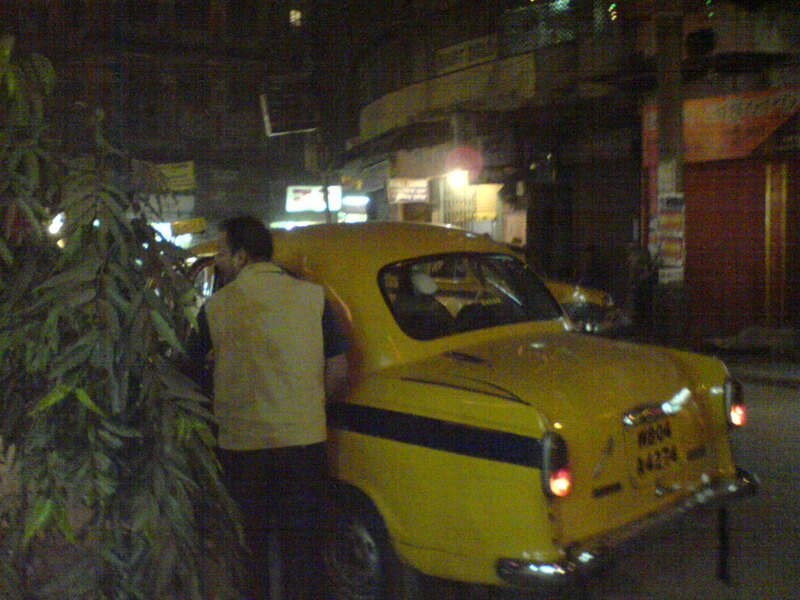 You can see this yellow old ambassodor cars every where. They are like our auto rickshwas. 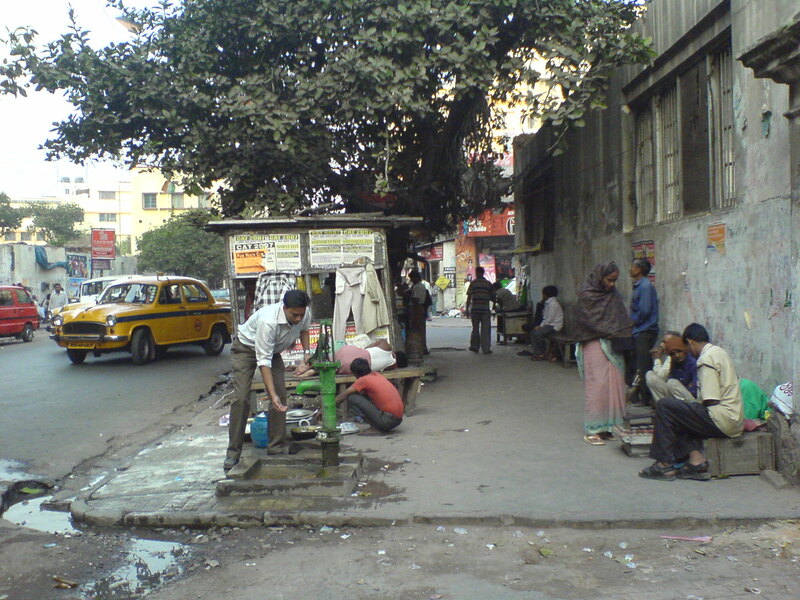 This is how streets of Kolkatta look like.Everything happens on the street.People almost live out of streets. 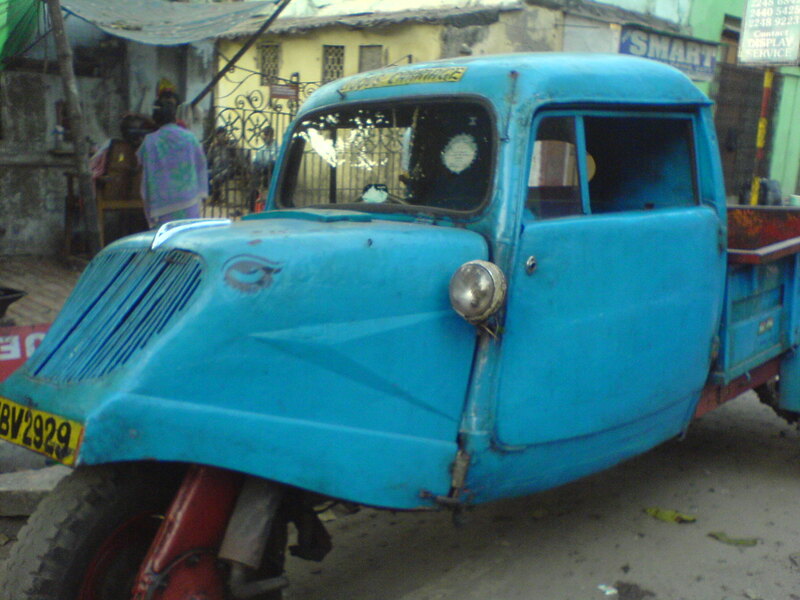 This is the cheapest way of commuting in Kolkatta. Goods carrier. Not sure if this exists in Bangalore. This is how most of the students and elders read newspaper. 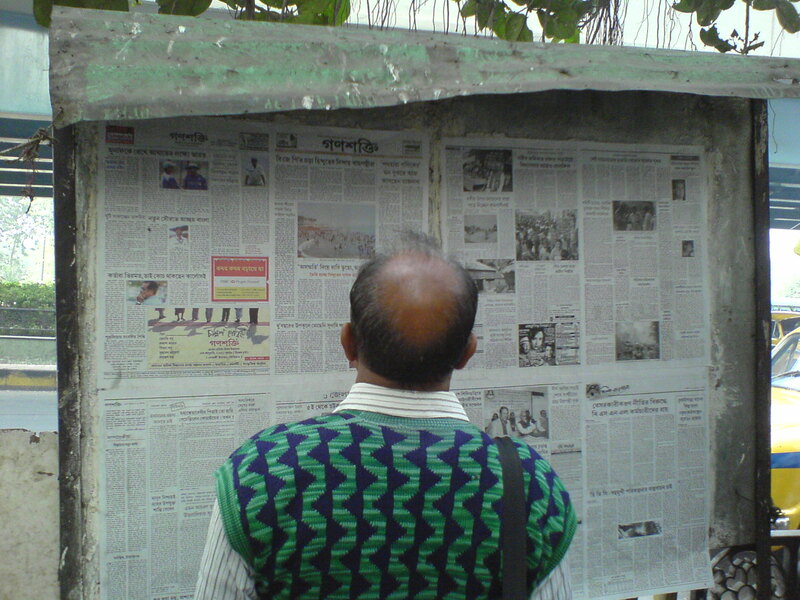 Its very interesting concept.Just stick the news paper onto a board. At last I reached a market called New Market. Its probably a century old. But still called new market. May be there was a market before this market was constructed. By this time I was pretty tired. I came back to hotel but Matty was all ready to explore. We left to have some evening tea. MK had sent me an SMS that his flight will be late by an hour. 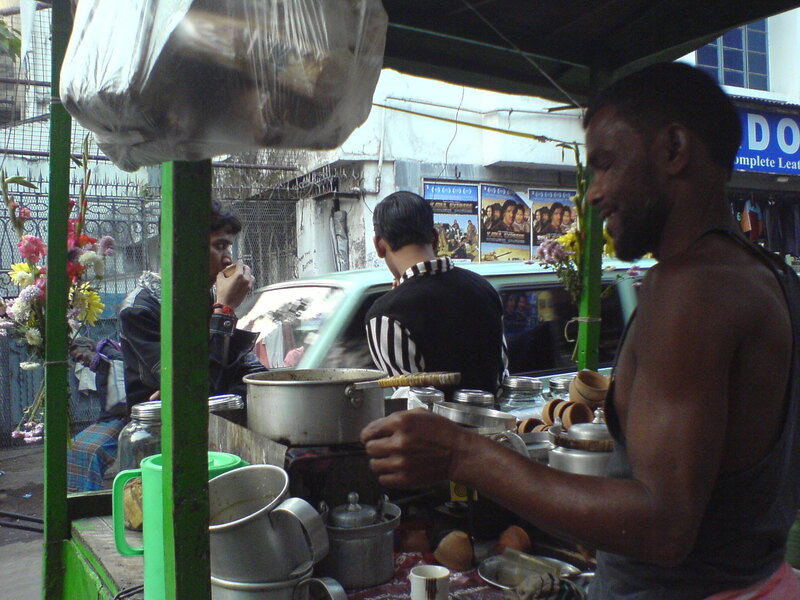 There are chaiwalas every where. The chai costs you 2 rupees. 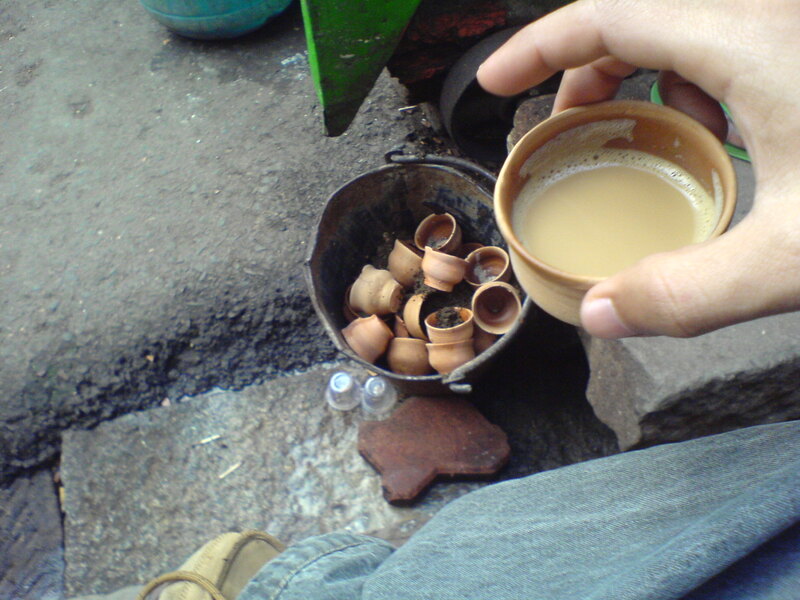 The chai is served in earthern pots.Its good in many ways no plastic, employment and its cheap too. A single earthern pot costs you ten paisa. Mathang enjoying his tea. He is kind of lost in his own world. He was so exited that we are here. 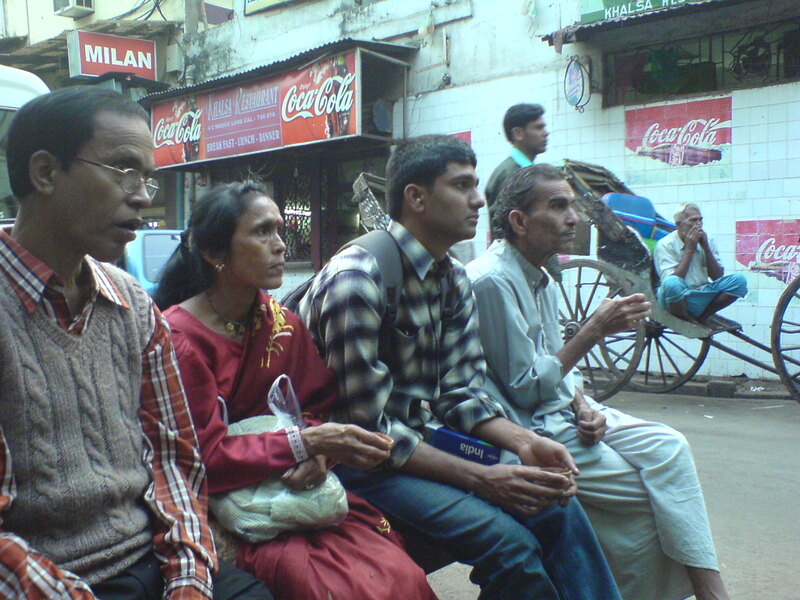 Gaadiwalas waiting for the work. After few more hours and few calls, MK reached the hotel. I was totally tired. I had almost covered around 6-8 km by that time. I dont remember what we did for the dinner. But I got a very good sleep that night. congrats! Thejesh, Can you tell us which camera was used? You have a sense of humor and the eye of a traveler keen sense of photo Journalist. Its a mobile camera Sony Ericsson K750i. Its a good daylight camera. It’s Kolkata (not Kolkatta). My hometown – glad you enjoyed! 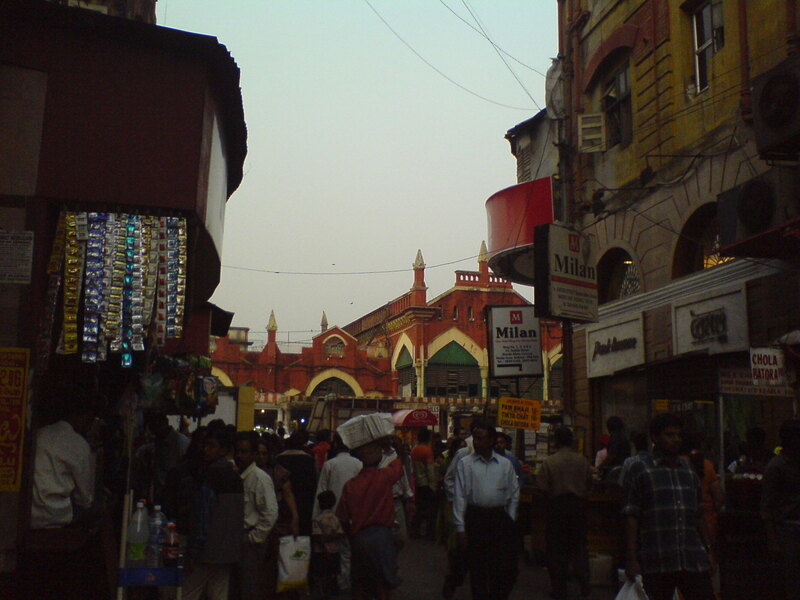 The red building is not New Market, it’s Hogg Market. The multistoried building beside it is New Market. Enjoy your time in my city! Nice stroy. 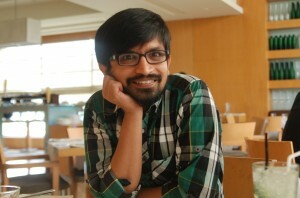 I have sony erricson 790 and i want to share some photos taken on that, with u.
Anish..upload the pics to flickr or zooomr. And send the link. Some superb shots in this one. Saw your omments on the facebook group of Indian Street Photographers and came in here.. glad that I did. Thanks. Happy to see that you enjoyed the pics. 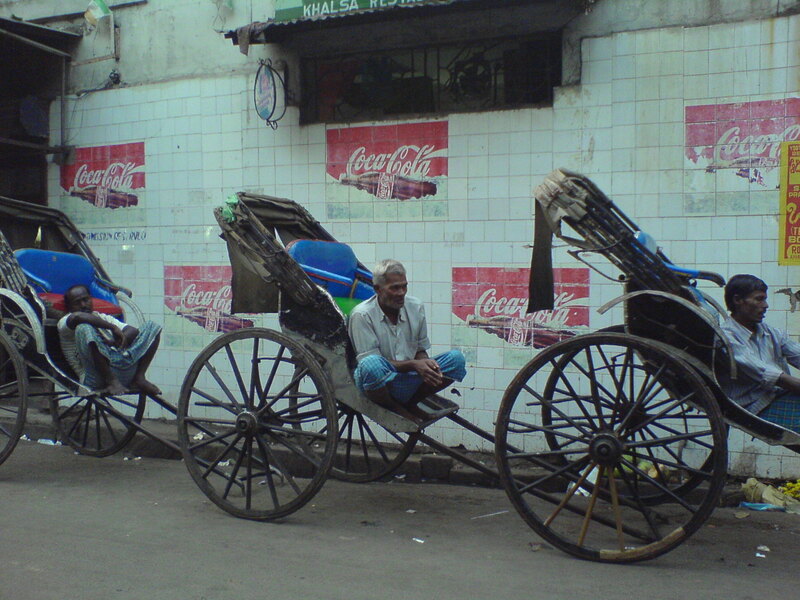 Nice pics and amazing detailing of Calcutta(Kolkata). with so many things.. idcl. 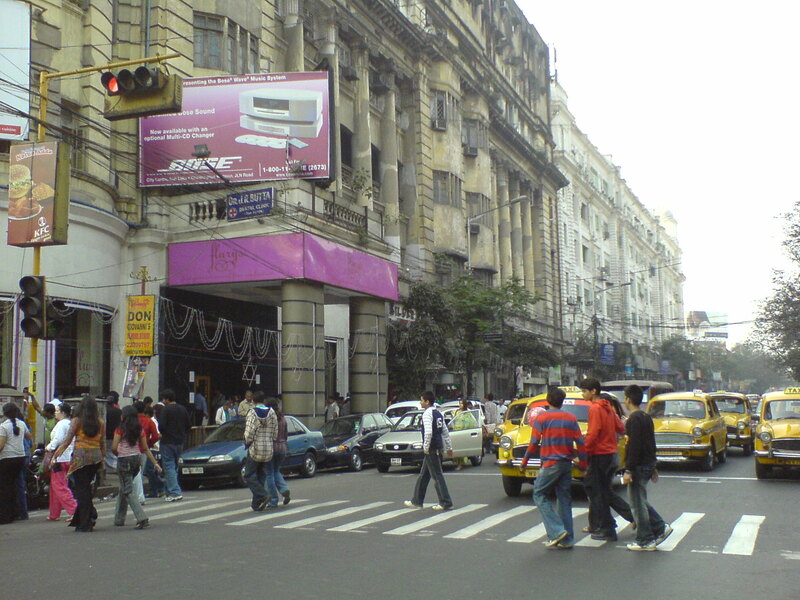 Nice to see the snaps of Kolkata. Great job done. I also use the same mobile to take photos. Park Street. That’s the name of the “busy street” where Peter Cat is. 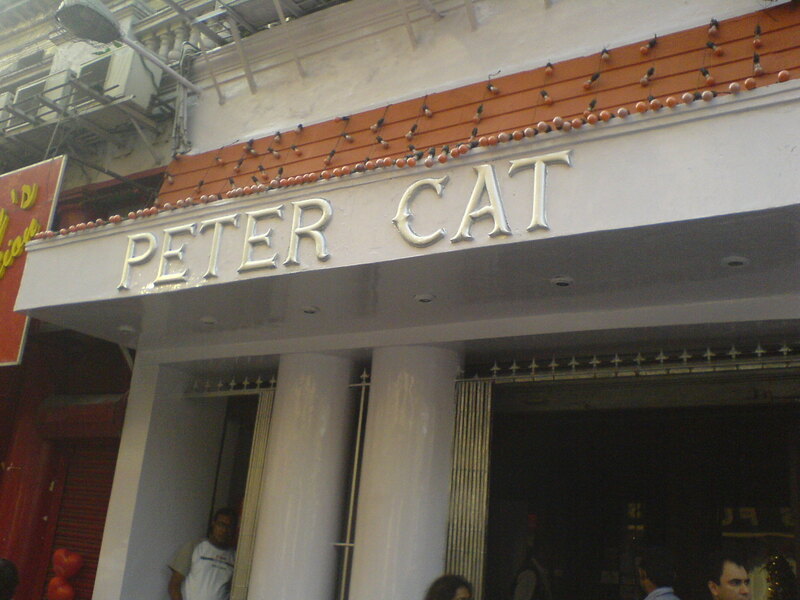 Also, on your next visit, I’d recommend Mocambo in place of Peter Cat.